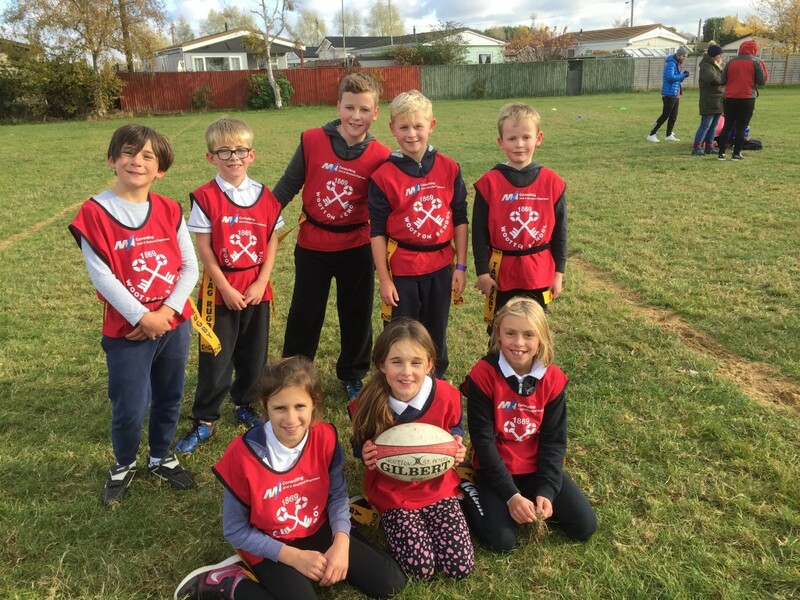 Some of our junior children played in a Tag Rugby tournament in Wantage on Monday 7th November. 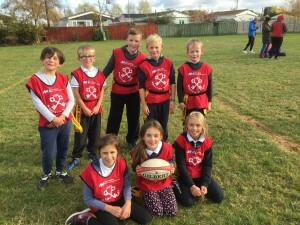 They played extremely well as a team and were a credit to the school. We played 5 matches, won 3 and lost 2, coming third in our group. Congratulations to all the children, you were fantastic. Thank you to Mr McDonough and Charlie for training the team last Saturday.